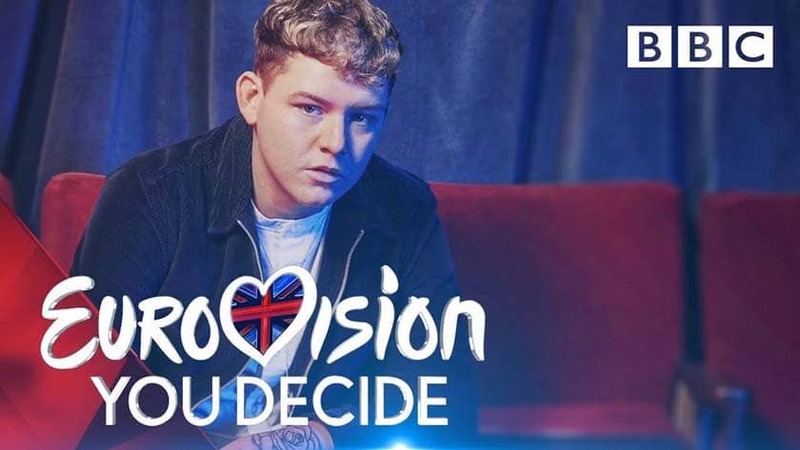 Former Open Mic UK and TeenStar performer and contestant Michael Rice is among 6 finalists hoping to represent the UK at the Eurovision Song Contest 2019 this May. Michael will be singing in front of a panel of three judges: presenter Rylan Clark-Neal, former member of The Saturdays Mollie King, and DJ and presenter Marvin Humes. The Hartlepool-born singer’s success continues after winning the BBC TV show All Together – which featured several of our fantastic judges – in 2018. Michael was the runner up at TeenStar in 2013 at The O2 behind Luke Friend and appeared on X Factor in 2014. A video of Michael busking also went viral in 2015. This isn’t the first time that competition acts have had success in Eurovision, in 2010 Josh James Dubovie represented the UK after winning the UK national selection competition with “Sounds good to me” a song by Mick Stock and Pete Waterman. Lucie Jones represented the UK in Eurovision 2017 achieving the country’s best position since 2011, placing 15th. When does Eurovision: You Decide 2019 air? The show airs Friday the 8th of February from Media City in Salford, on BBC Two at 7.30pm. 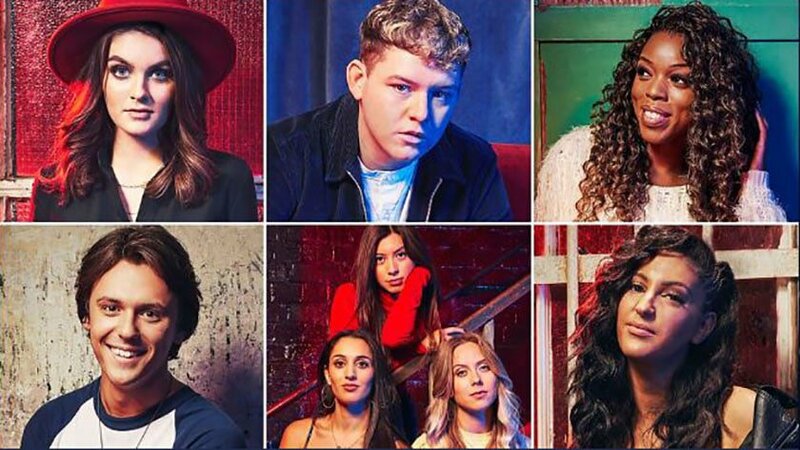 21-year-old Michael is battling against 5 other acts to represent the UK, and the 90-minute show will see the judges and viewers vote for who they want to send to the Eurovision grand final. Voting is usually done over the phone or online. 21-year-old Michael is fighting to represent the UK in Tel Aviv, Israel. The Semi-Finals will take place on the 14th and 16th of May and the Grand Final will take place on 18th May. This year’s slogan ‘Dare to Dream’ and the theme artwork symbolise inclusion, diversity and unity, resonating with the core values of the Eurovision Song Contest. Previous well-known winners of Eurovision include ABBA and Celine Dion. The contest reaches around 200 million viewers worldwide every year. In a brand new format, each of the three songs put forward will be performed in two different musical styles by two different acts – with three rounds of ‘song-offs’ being performed by six acts in total. The song was written by Laurell Barker, Anna-Klara Folin, John Lundvik and Jonas Thander. The Hartlepool-born singer has come a long way in the last few years. “I used to work at McDonald’s and then I thought I’d take my music career to the next level and just see what I could do,” Michael explained before his audition on All Together Now. He was working on his debut single when the opportunity to enter Eurovision came along. To listen to the six tracks competing this year and to find out more about the competition, visit the BBC website. Follow Michael Rice on his social media to show his some support: Twitter, Facebook and Instagram, and don’t forget to vote for him on Friday!